Chris Trappy | Prida Guida & Perez, P.A. | Certified Public Accountant | Prida Guida & Perez, P.A. 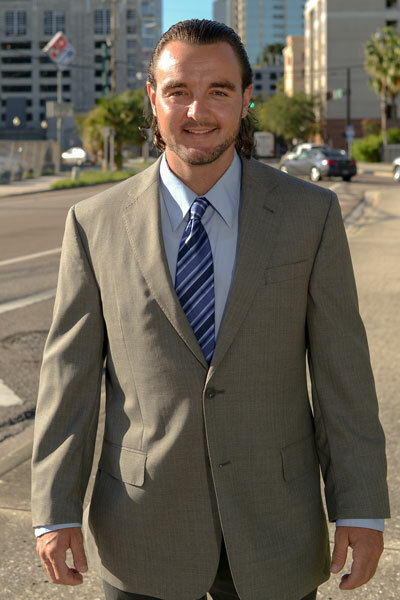 Chris Trappy, CPA who received his Bachelor of Science in Accounting from Appalachian State University and Master of Accounting from Florida Atlantic University, joined the firm after holding positions in Cash Management and General Accounting at TBC Corporation. He has been licensed as a certified public accountant in Florida and is a member of the American Institute of Certified Public Accountants and the Florida Institute of Certified Public Accountants.